It rained but that's okay! 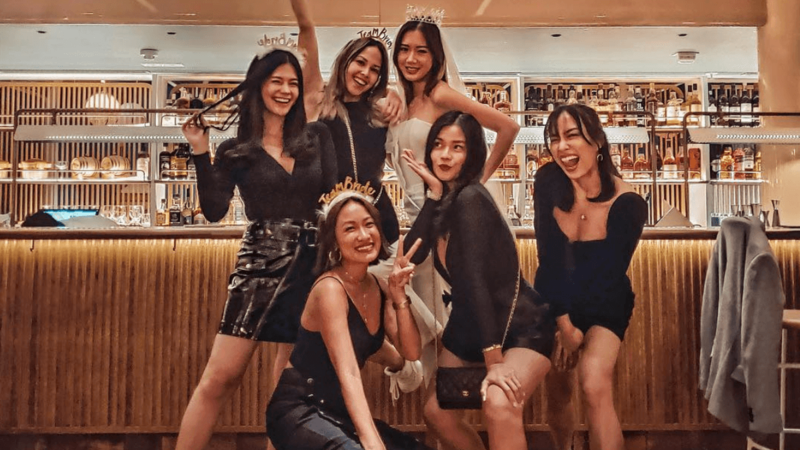 See Camille's tear-jerking message plus photos from their welcome dinner! 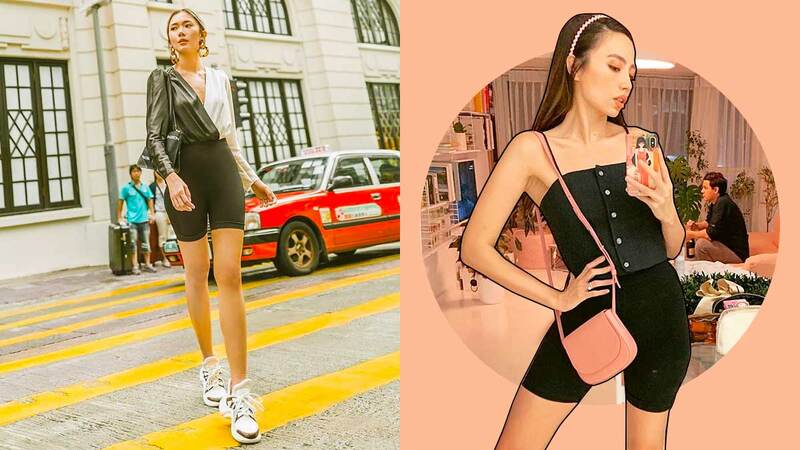 So many styles to choose from! Get ready for some summer kilig feels! 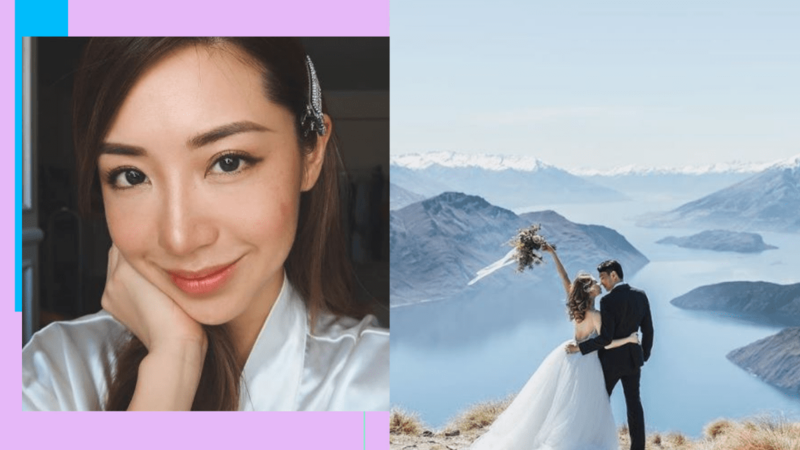 On April 6, Camille Co posted on Instagram Stories that her pre-wedding video with Joni Koro is finally out.According to Camille's post, "I never wanted any posey posey wedding stuff for @jonikoro and I. It's just not us. 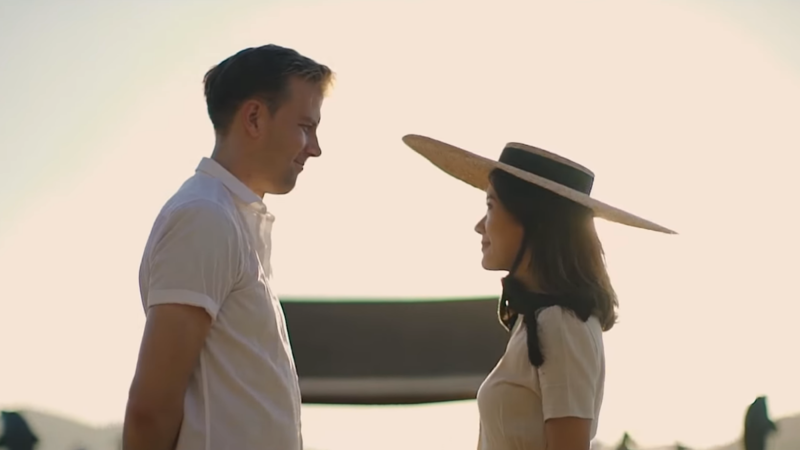 Camille and Joni chose a pretty romantic destination for their pre-wedding shoot. 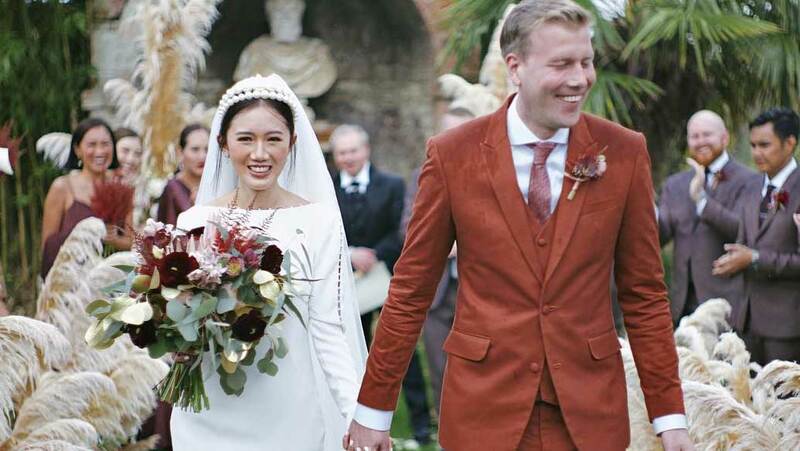 Every bride-to-be should do those dares! These are ultimate squad goals! 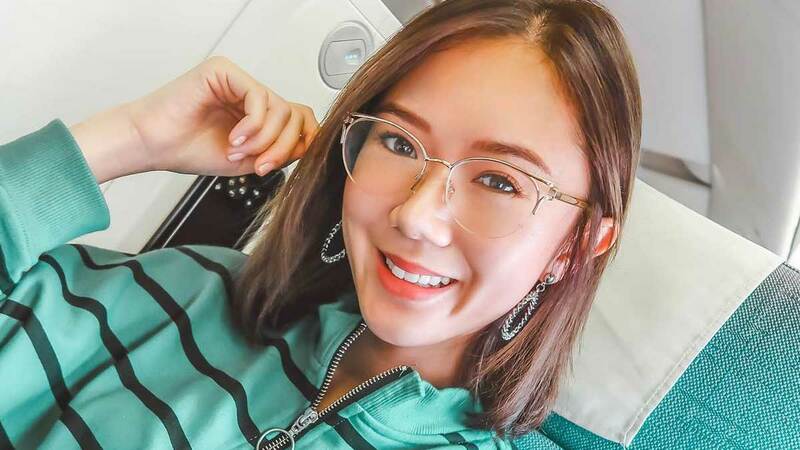 Shake things up a bit with these stylish options. 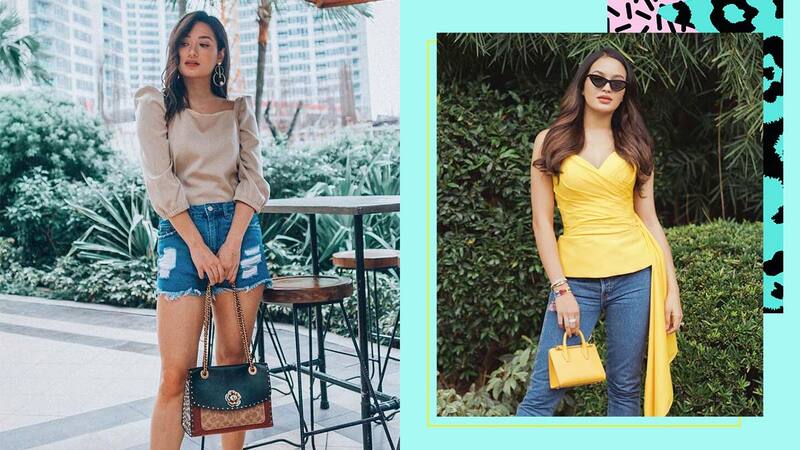 Cop these cool girl looks! 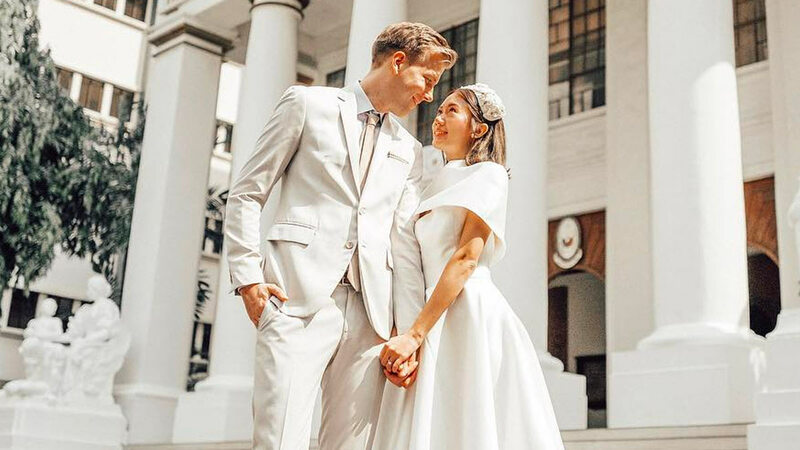 Here's Our First Look At Kryz Uy And Slater Young's Wedding! We're not crying, you're crying! 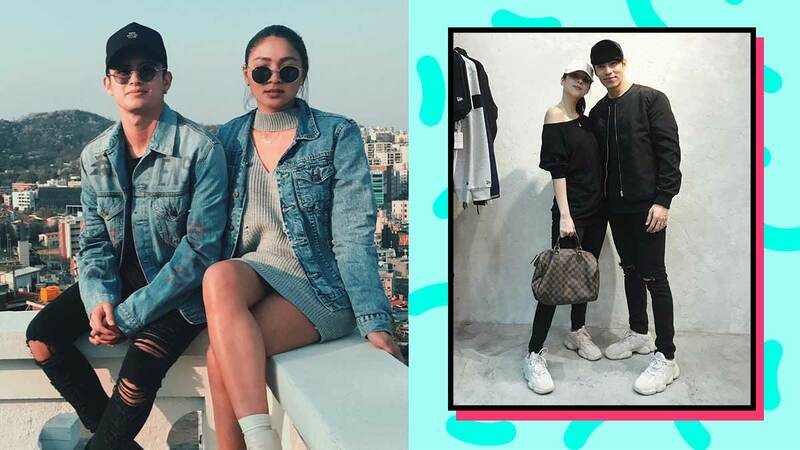 For feed-worthy photos with bae! It was an extravagant affair. 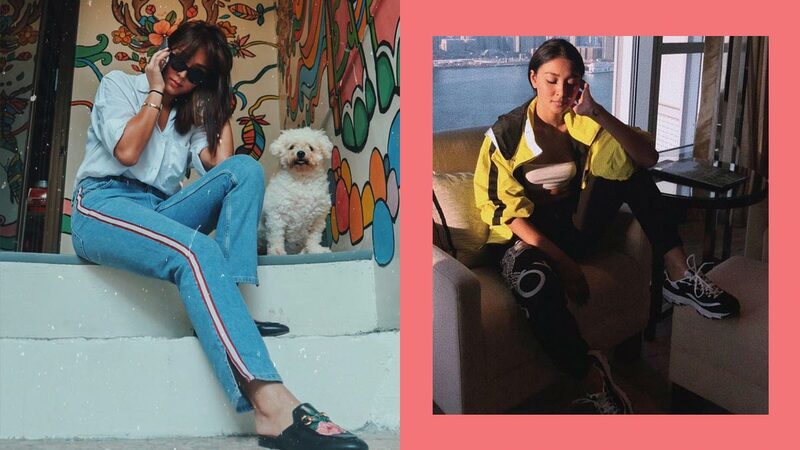 From stripes to chunky sneaks. Because an investment doesn't have to make you wince. 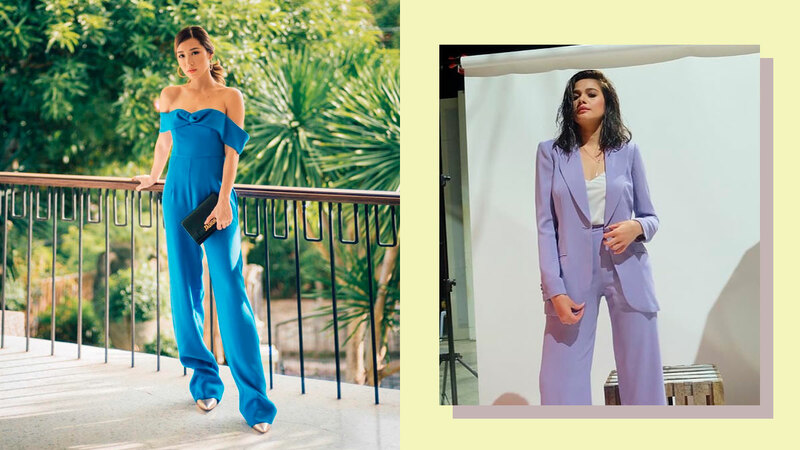 Stumped for outfit ideas? We got you! 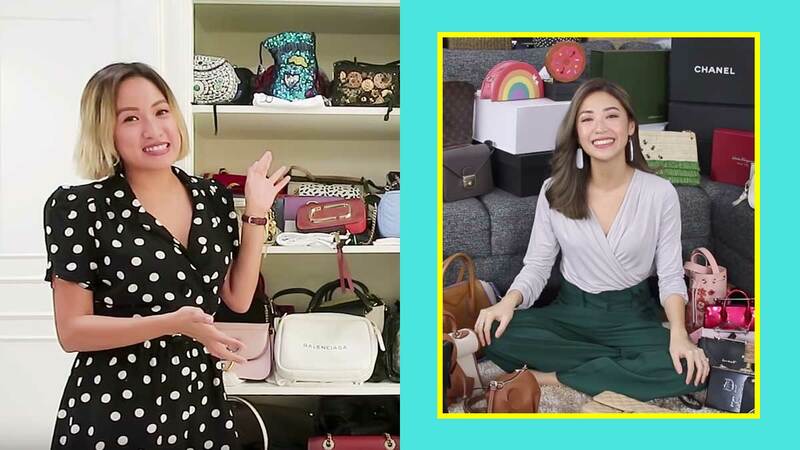 Must-Watch: Designer Bags Of Kryz Uy, Laureen Uy, And Camille Co! Whose collection is your favorite? 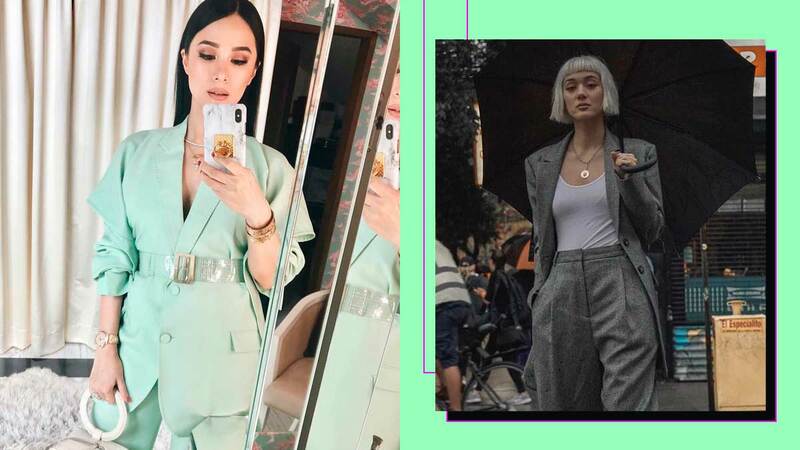 Heart Evangelista, Kim Jones, and Liz Uy can't get enough! Dresses aren't only for the summer!